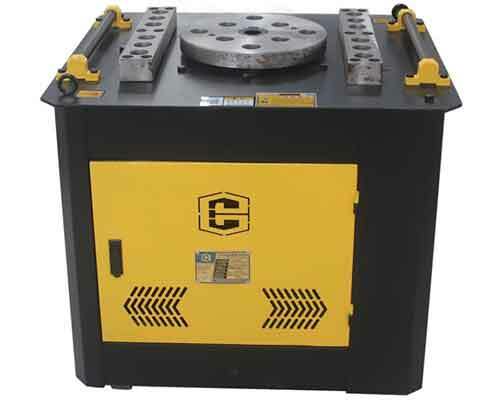 Just a few days ago, our company’s Alibaba website received an inquiry from a customer in Singapore who wanted to buy a rebar cutting machine and a steel bar bending machine. 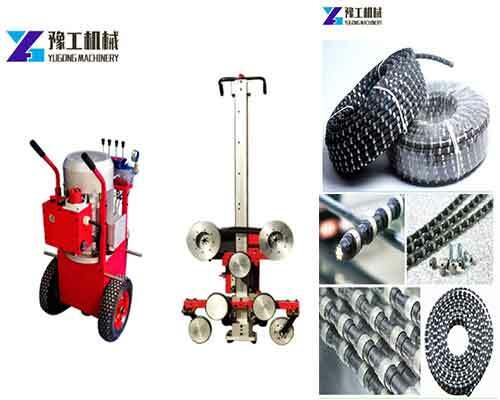 Then our professional sales manager asked him some more requirements about the machine, such as, the shape and diameter of the steel bars he want to process. 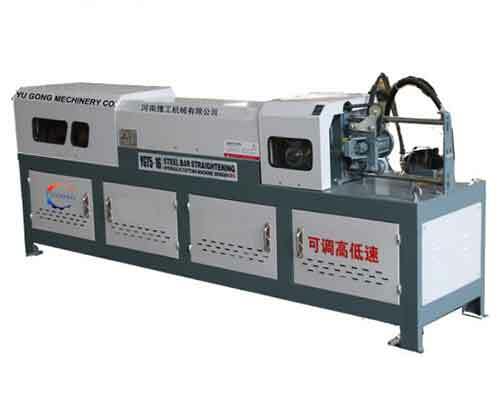 For that, there are many kinds of rebar cutter and rebar bending machine for different kinds of steel bars. The customer is a local middleman who helps people buy machines they need from other countries. Then he asked his client about our questions and detailed machine technical parameter. After communication, we quickly determined the appropriate machine model and send him the quotation. The customer is very satisfied with the price we quoted. It only took two days since he sent us the inquiry and placed the order. You can see from this that our price is highly competitive. 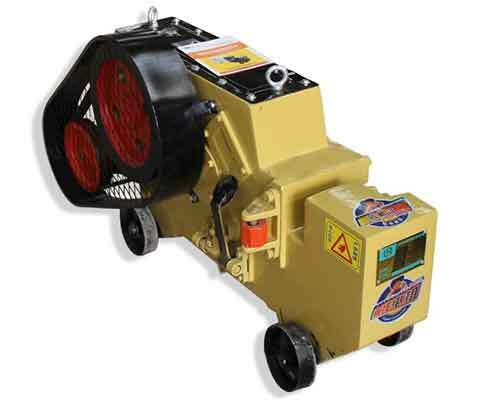 Meanwhile, the quality of the machines manufactured by us can also be absolutely guaranteed. 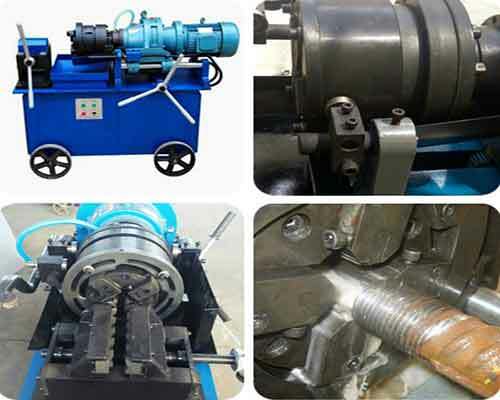 Our rebar cutting machines are suitable for round bars with the diameter from 6 to 50mm and rebars with a diameter from 6 to 40mm, as well flat bars and angled bars. 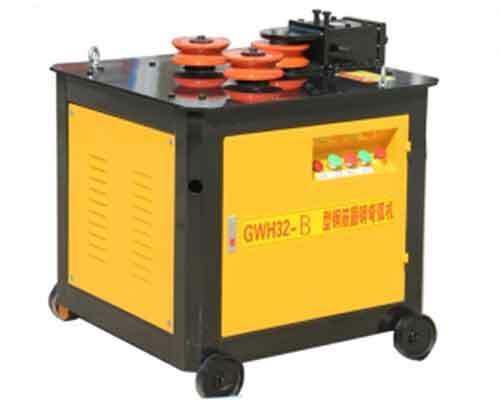 The motor power of the machine is 2.2kw, 3kw and 4kw. 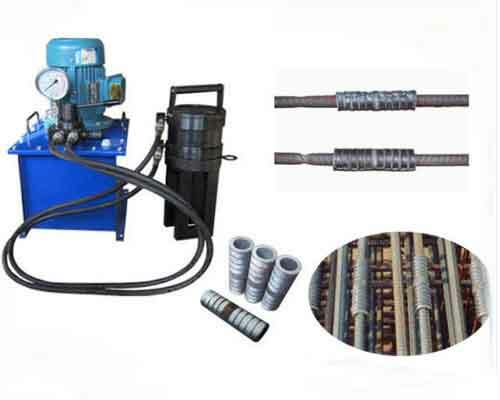 The rebar bender can bend the round bars with a diameter of 6 to 50mm and rebars with the diameter of 6 to 40mm. 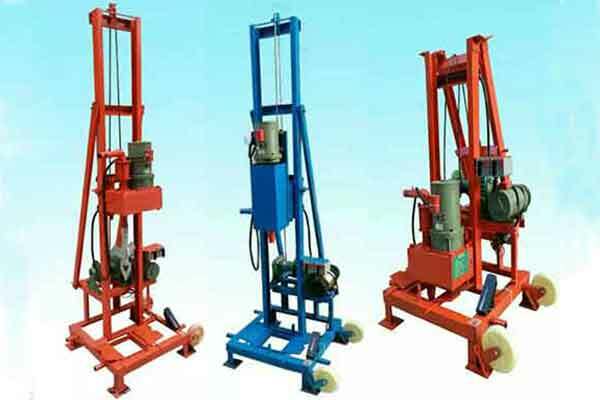 So you’d better tell us what kind of steel bars you want the rebar processing machinery to process, then we can recommend you the suitable equipment. All the machines are packed in wooden cases to protect then from abrasion during transit. 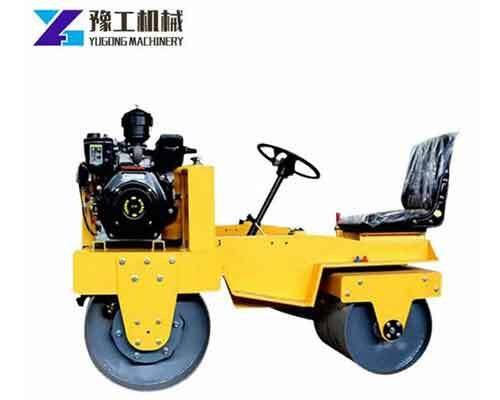 If you have any need, send use email or contact us for price and technical parameters now. We will reply you as soon as we can.